Like New. Children's Hardcover w/ DJ. Signed Copy Flat signed by author Jane O'Connor in red felt-tip on title page. Stated First edition copy. 1st printing with complete number line starting with "1". Like new condition book in near fine DJ; no internal markings. No pricing stickers. No remainder mark. DJ is nearly fine. Not price clipped. Stored in sealed plastic protection. In the event of a problem we guarantee full refund. 2011 Children's Hardcover w/ DJ. Very good. No dust jacket. 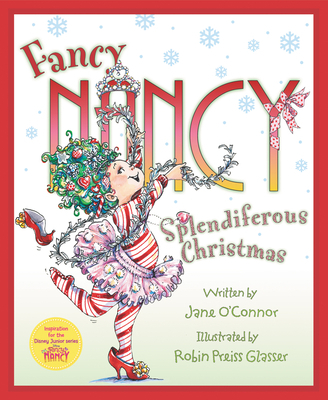 Signed on title page by author Jane O'Connor and illustrator Robin Glasser. Very good hardcover with no dj. Light wear. Pages are clean and unmarked.